Take your summer styling to new heights with this essential pair - ready to rock your outfit and turn heads wherever you go! 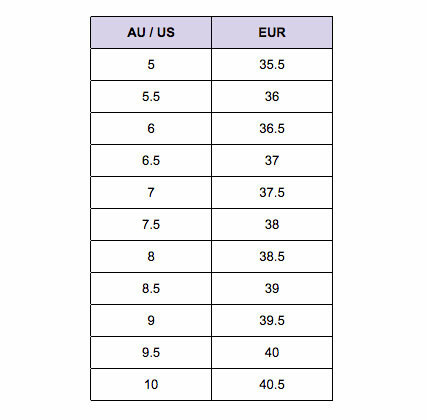 Available in women's EU sizing - see size chart for correct fit! *Don’t Pay refers to the standard retail price for the same item as reported by Veralishoes on 15/04/2019.